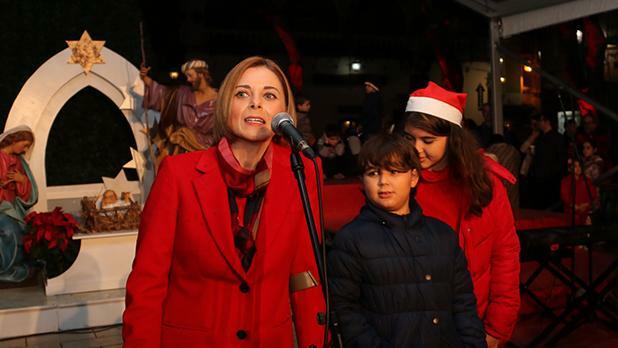 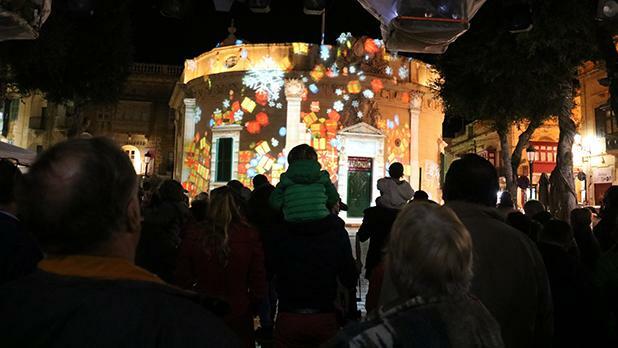 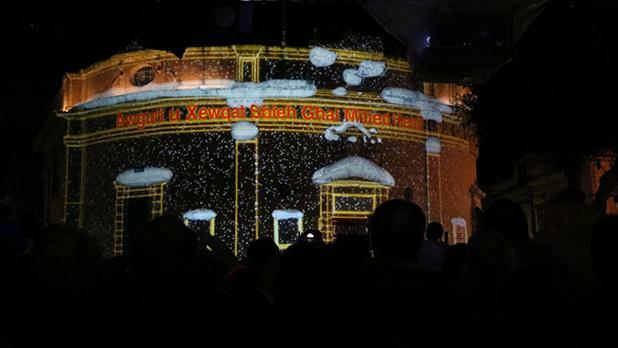 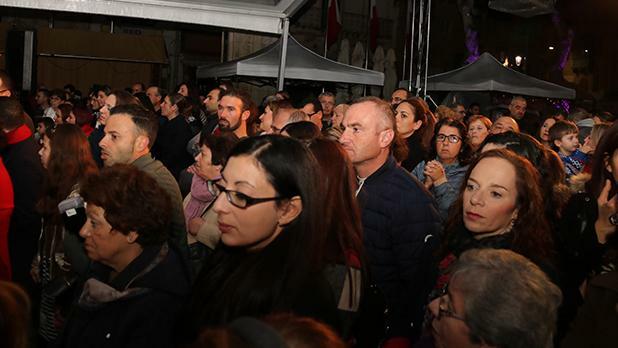 The town of Victoria, including Independence Square and Republic Street, were lit up by Gozo Minister Justyne Caruana on December 1. 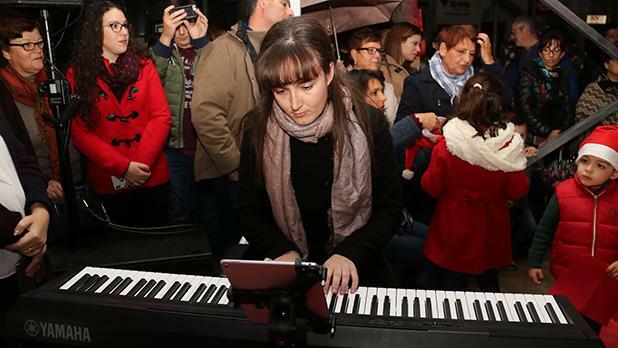 Heralding the festive event, the evening opened with Beethoven’s Pastoral Symphony by organist Amy Borg. 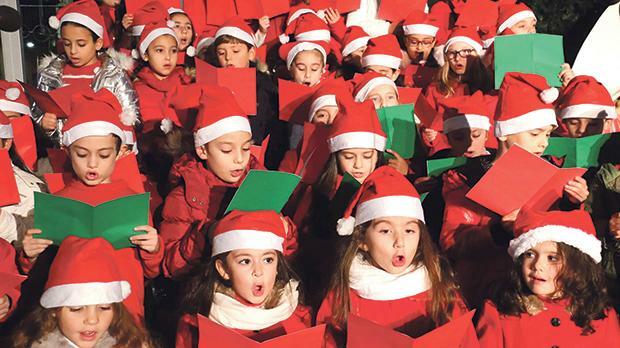 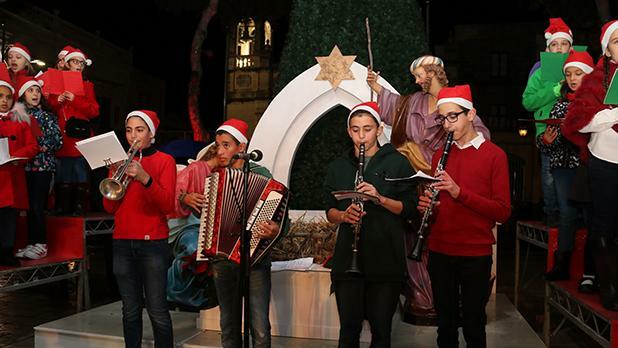 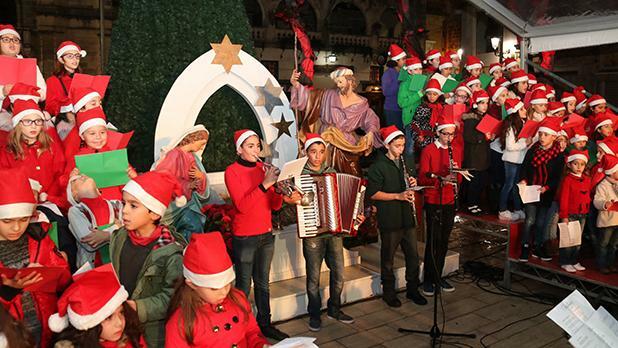 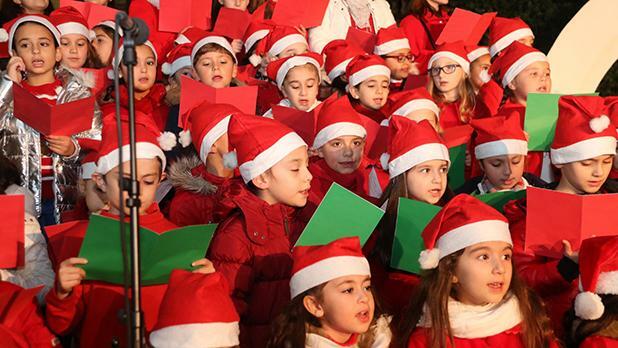 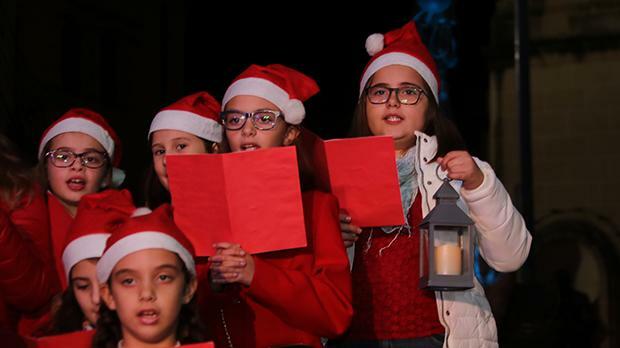 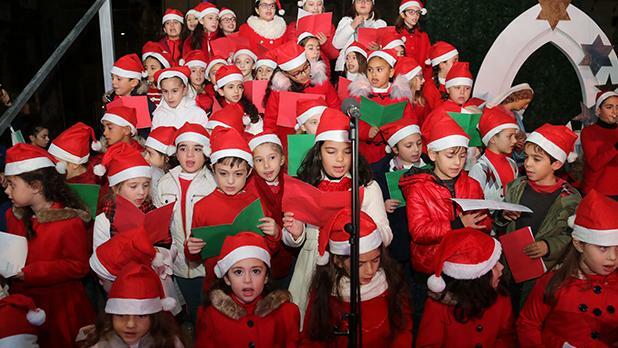 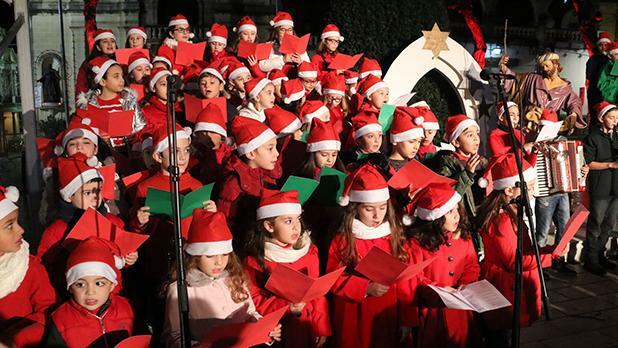 Around 130 Gozitan children sang Maltese carols, accompanied by young musicians, under the direction of Doreanne Portelli. 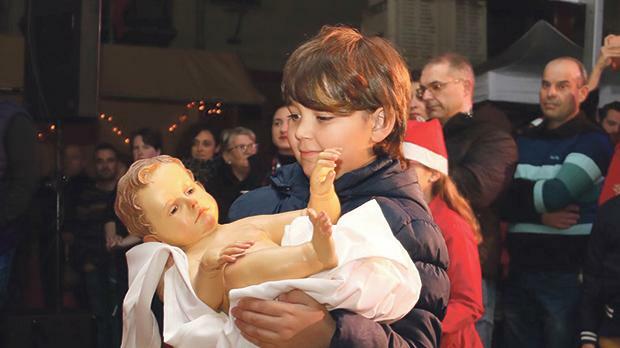 During the ceremony, Jean Valletta Caruana carried the statue of Baby Jesus to the singing of Hallelujah by Jeff Buckley, which he later placed in the crib set up at the square. 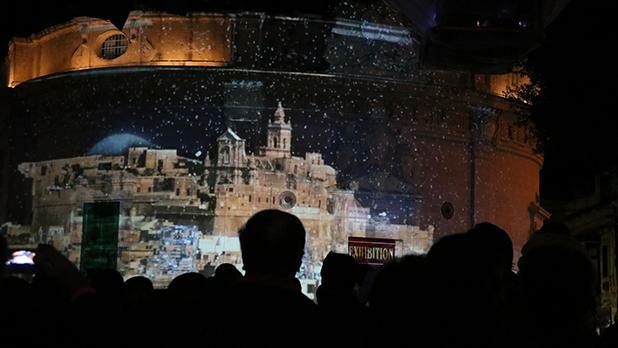 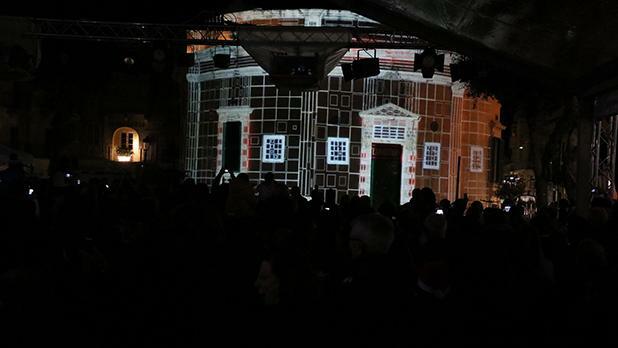 The function ended with a light show projected on the Banca Giuratale. 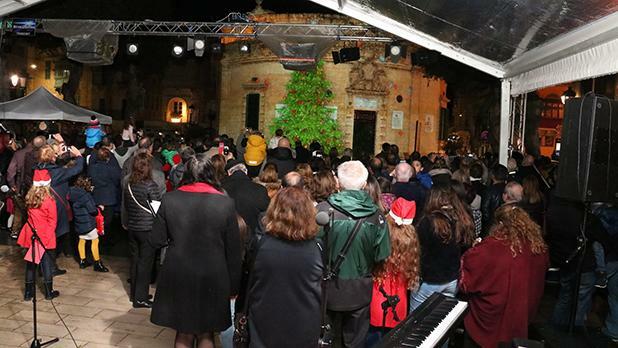 The show was coordinated by Richard Grech, George Mizzi and the Gozo Ministry. 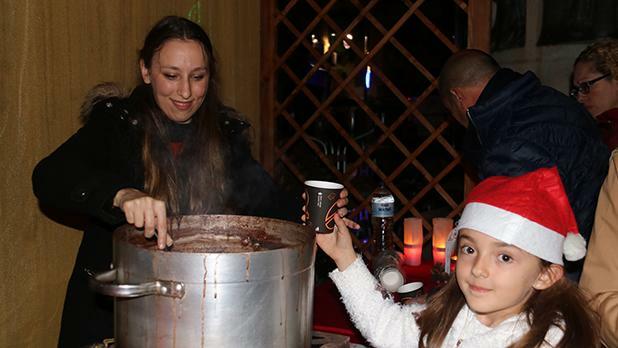 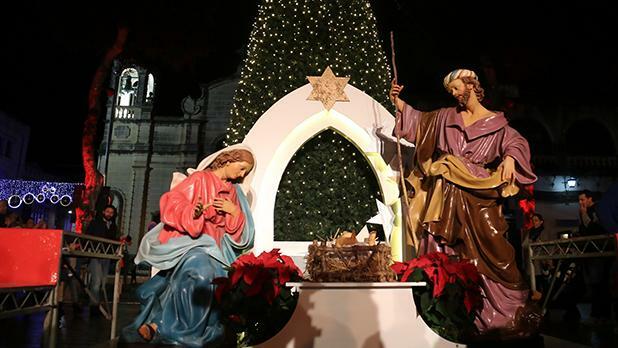 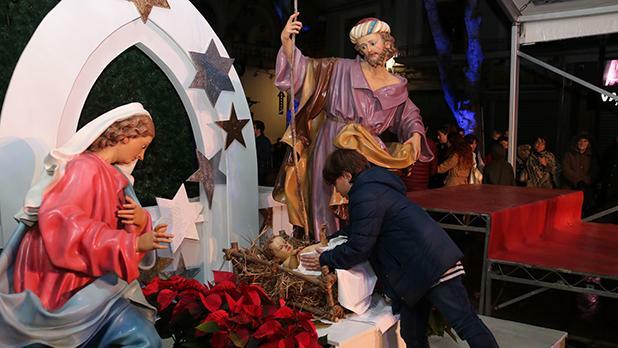 Bethlehem f’Għajnsielem, where a whole area known as Ta’ Passi in the limits of Għajnsielem is transformed into a Nativity village, will open today.